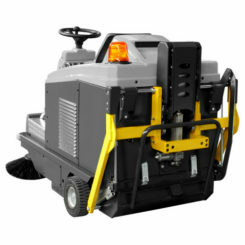 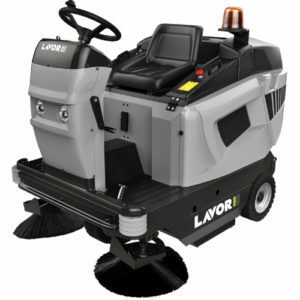 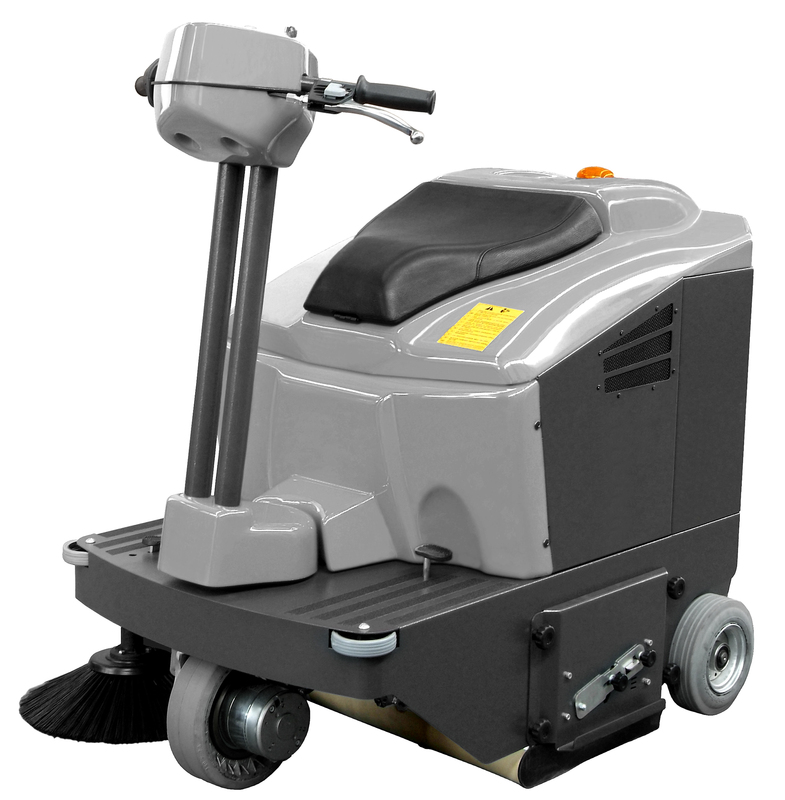 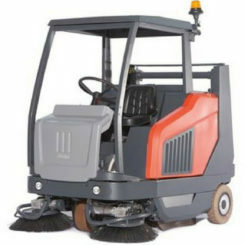 The CTM R810 is the largest and most heavy-duty ride-on industrial floor sweeper. the R810 is fully equipped and more than capable of cleaning the largest industrial areas such as factories, warehouses and car parks! 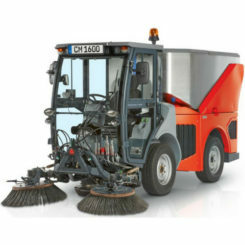 Offering superb dust and debris control in environments such as warehouses, parts areas & workshops, indoor & outdoor car parks and medium to large industrial areas, the R810 delivers cost-effective, high performance and simple dust control in areas which would take many hours of manual work to complete.